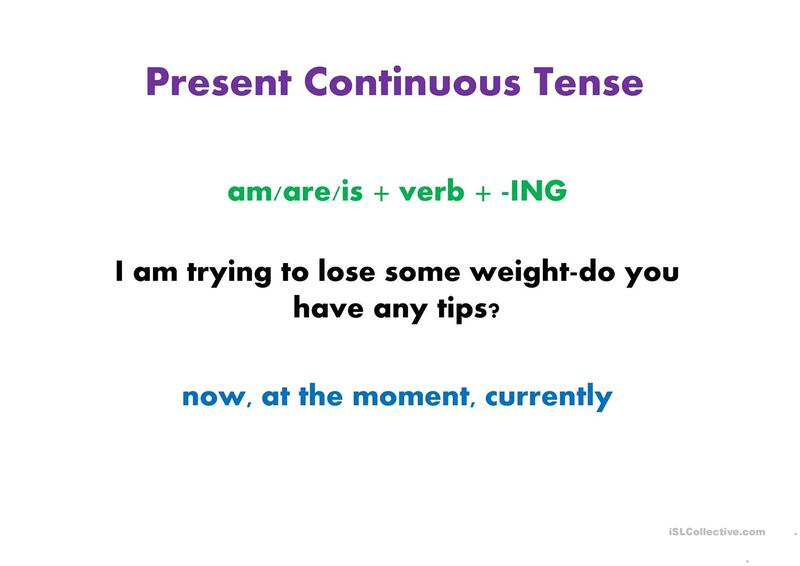 The presentation starts with a short quiz. 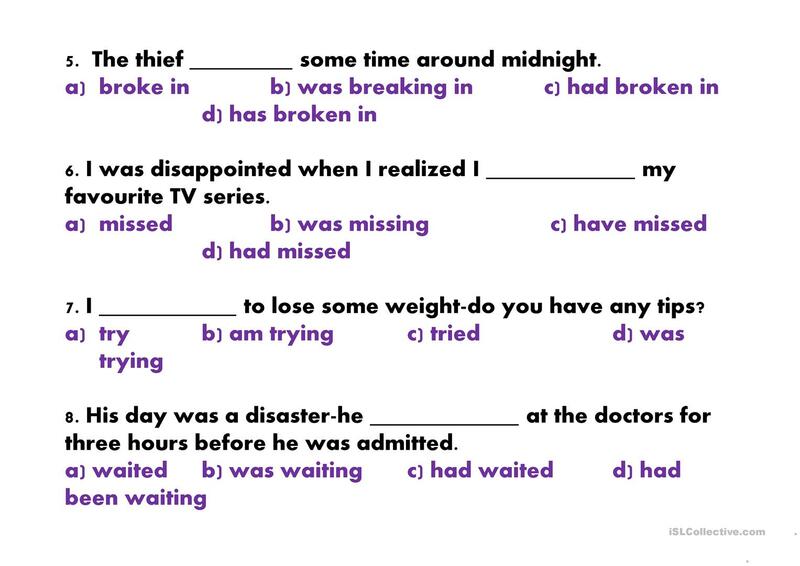 The two texts where students need to find the mistake were taken from some other web pages. 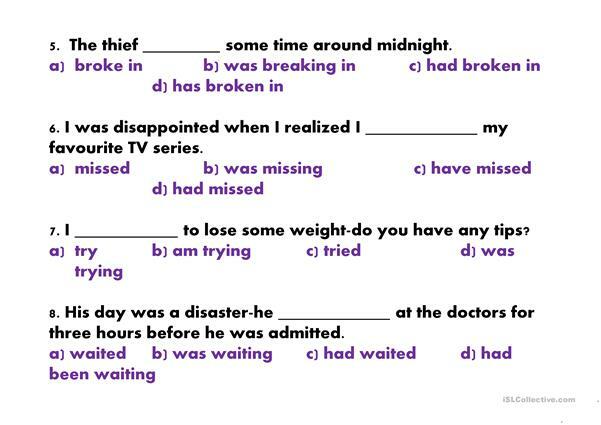 The last task is translation. I translated the two texts into our mother tongue and gave it to the students to translate it back to English. 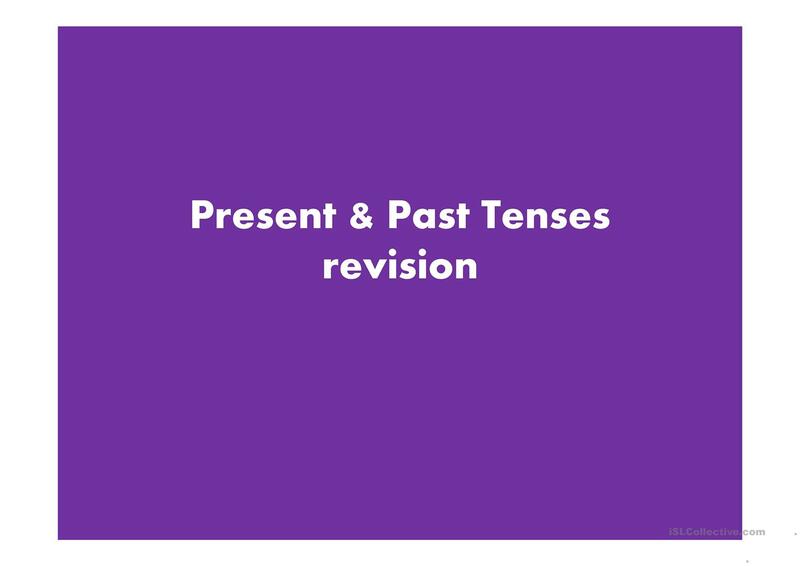 This downloadable worksheet is best suited for business/professional students, high school students and adults at Intermediate (B1), Upper-intermediate (B2) and Advanced (C1) level. 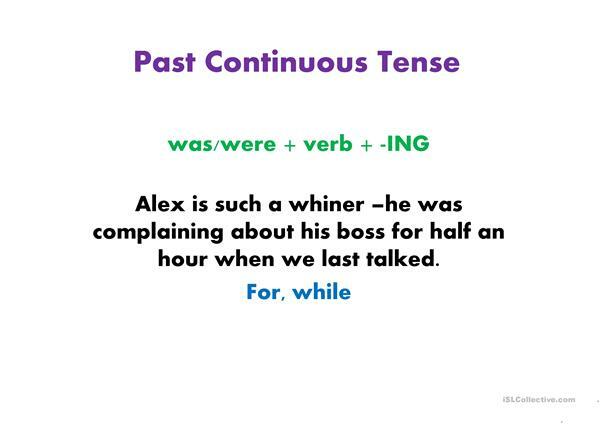 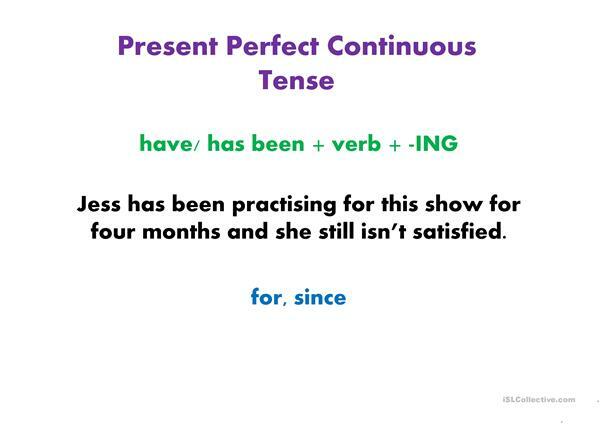 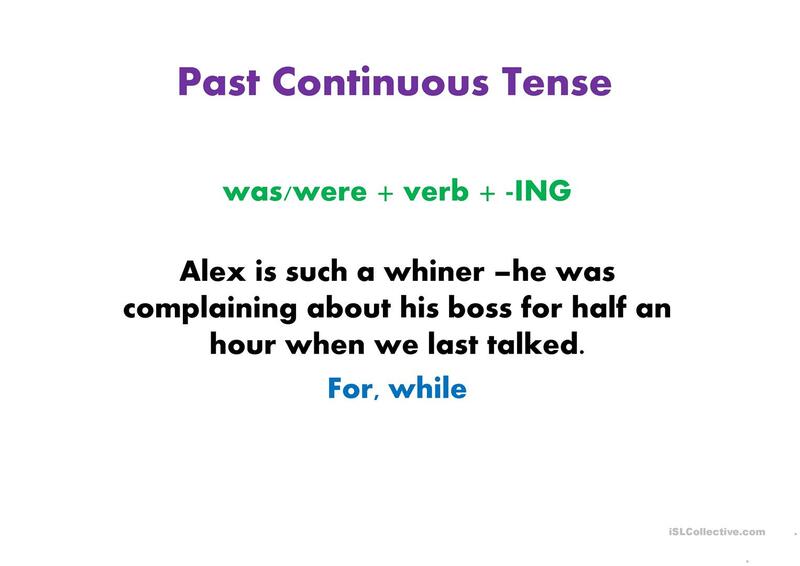 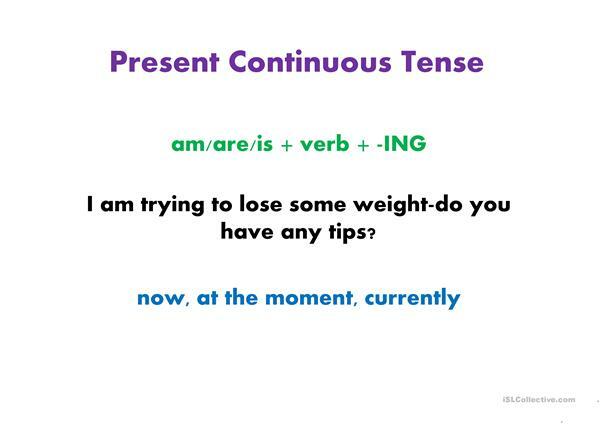 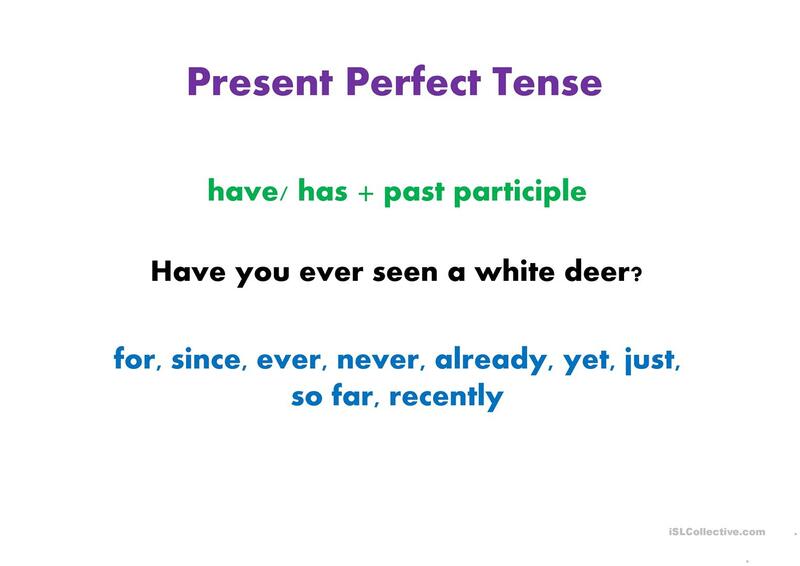 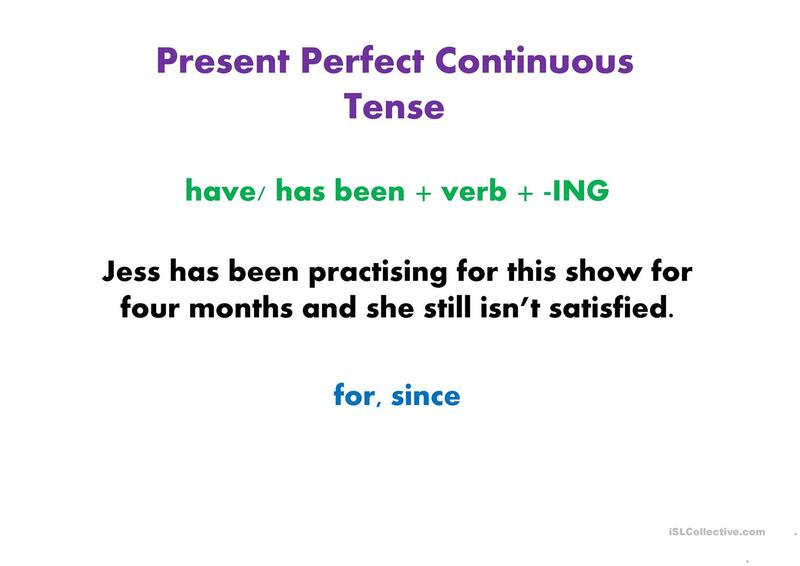 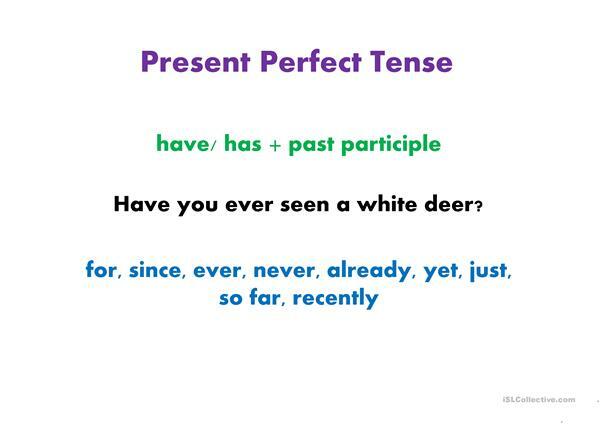 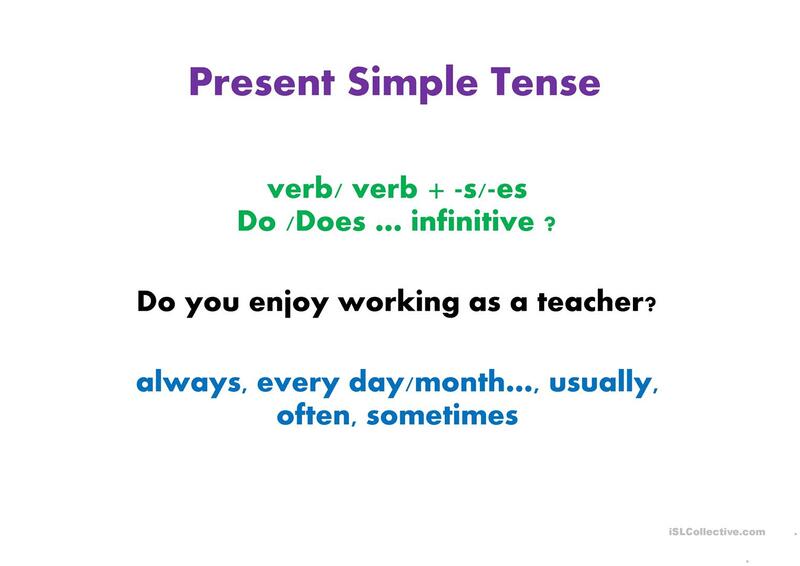 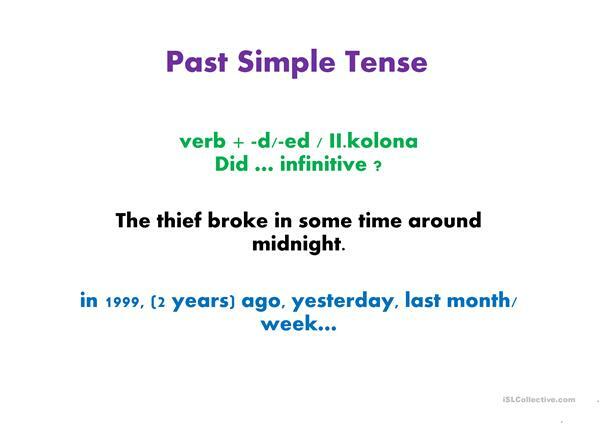 It is great for teaching Verb tenses in English. 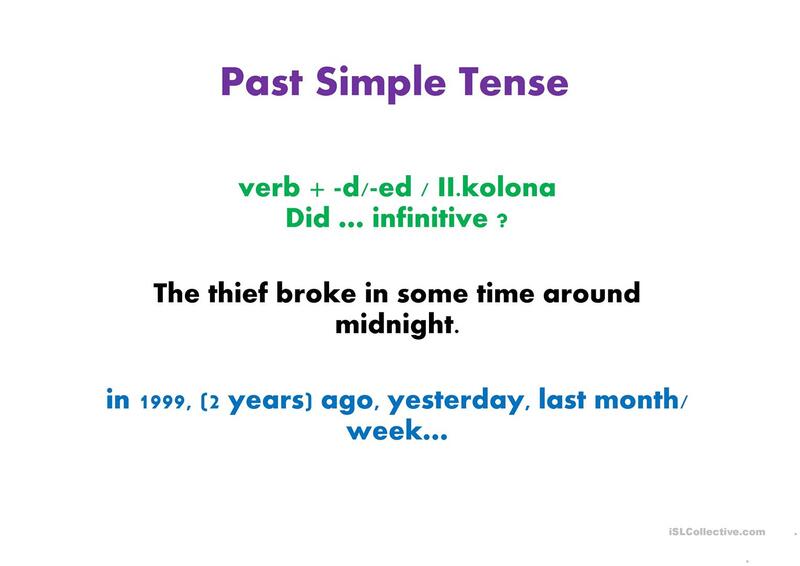 sybyllana is from/lives in Croatia and has been a member of iSLCollective since 2011-11-19 13:52:41. sybyllana last logged in on 2019-04-08 12:25:08, and has shared 9 resources on iSLCollective so far.